Installing new floors can be a great way to make your home just the way you want it, but how much should it cost you? If you aren't extremely conscientious, it might be more than you think. Following an investigation, New York Attorney General Eric Schneiderman says that Lowe's, the prominent home improvement retailer, will be reimbursing consumers with $1.1 million for overcharging on flooring installations. 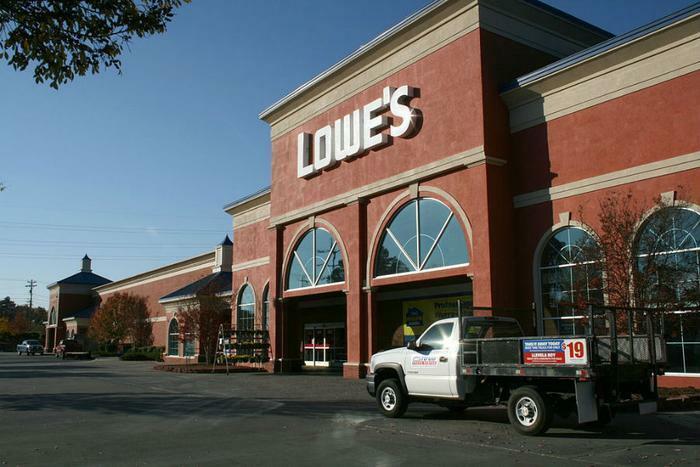 The investigation found that Lowe's had been overcharging customers in New York since at least 2008 by inadequately disclosing prices for carpeting, ceramic tile, wood, and laminate flooring. The NY AG's office said that Lowe's advertised “per square foot” prices, but did not distinguish if the price was for the floor space that was being covered in the home or for price of the materials ordered for the job. The difference between these two prices can be surprisingly vast. The way in which these projects are usually handled is that a third-party installer measures the floor space that needs to be covered. Lowe's then charges the customer based on the price of the material needed and the cost of the installation. The major hitch, according to Schneiderman, is that the actual size of the room and the square footage of the material ordered was not disclosed to the consumer. The only way to get this information was if it was specifically requested. When the job was finished, excess material was bound to be left over that the consumer paid for but did not need. To make matters worse, consumers were not told that they could return excess materials for a refund. As a result of Schneiderman's investigation, Lowe's has agreed to pay cash refunds to over 16,000 New York consumers who used their flooring installation services between January 1, 2009 and December 31, 2012. The refund will cover up to 10% of the installation fees for each consumer. The company will also pay $900,000 to the state of New York to resolve the allegations. Consumers who fall within the reimbursement period will be notified by mail with information on how to get their refund. Additionally, Lowe's has agreed to update their disclosure policies so that consumers will have more accurate information about flooring installation costs. Any costs that go beyond the square footage needed for a project will be plainly disclosed in documents provided to the client.